One of the biggest online shopping days has arrived, and Amazon is offering customers a variety of discounts. The online retailer will feature more than 75,000 sales starting Monday and throughout the week on a variety of products, including toys, electronics, video games and books. While electronics tend to be big sellers on Cyber Monday, Amazon (AMZN) said that so far this holiday season, the "most-watched deal" has been the Mermaid Tail Blanket. Amazon's own products will also be on sale on Monday: The voice-controlled Echo speaker will be priced at $139.99 and the Tap Bluetooth speaker will be $89.99. Both sale prices match what the company offered as part of its Black Friday sales. 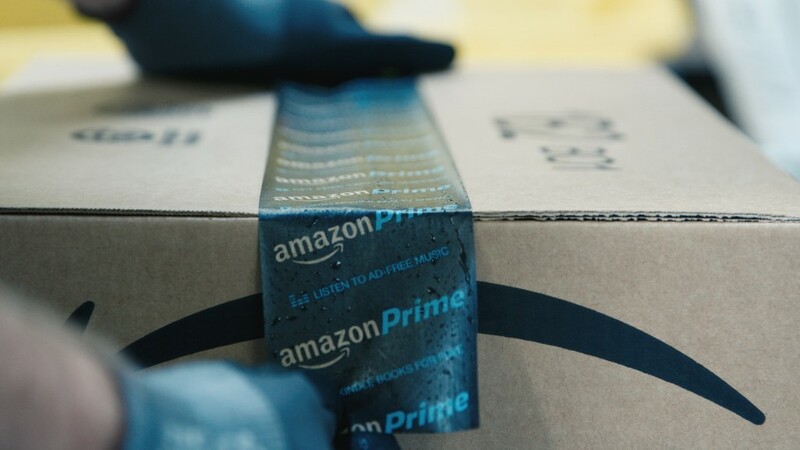 Cyber Monday is a big sales day for Amazon. Last year, shoppers ordered more than 54 million items -- 629 per second -- on the Monday after Thanksgiving.